Don't wait too long, if you are looking to enter the real estate market. If you have been wondering if now is a good time to act, we have some news to share with you. We have some great reasons why you should make that move. One thing to consider, time is not your friend if you are looking to buy. The Cost of Waiting to Buy is defined as the additional funds it would take to buy a home if prices and interest rates were to increase over a period of time. There are great opportunities available in housing, and we can help you find them. 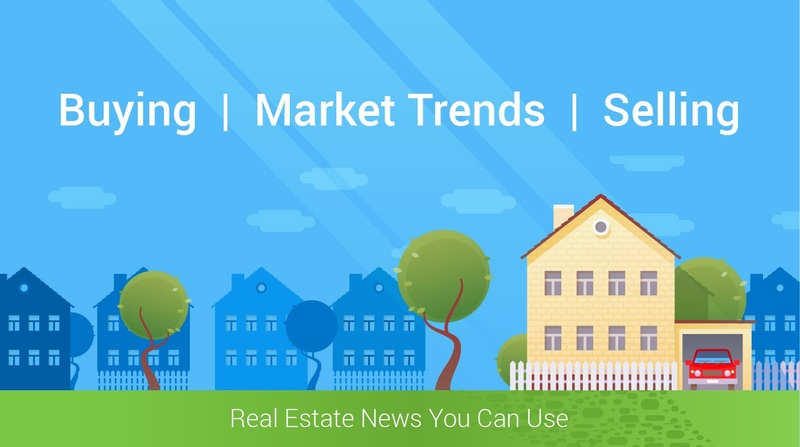 Home prices nationally are rising. This is primarily happening due to a higher demand for housing and appreciation. In addition, many current homeowners are no longer in a negative equity situation. This frees them up to make a move. CoreLogic predicts home prices to appreciate by 5.0% over the next 12 months. Growth like this really builds up value. When we look at interest rates it is important to acknowledge that they are at historic lows. What we are considering is the amount of buying power linked to interest rates. Simply put, the lower the interest rate, the more you can borrow. Freddie Mac predicts interest rates to rise to 4.4% by next year.